Esquire Branding Agency is a strategic planning company with a focus in email marketing, graphic design, event planning and brand activation -- targeted toward creatives and professionals. Our goal is to create dynamic and impactful experiences for our customers and patrons. We highlight businesses, products and pride ourselves on consistently delivering high quality results while distinguishing the Esquire brand with our professional consumer base, and creativity across all marketing avenues. 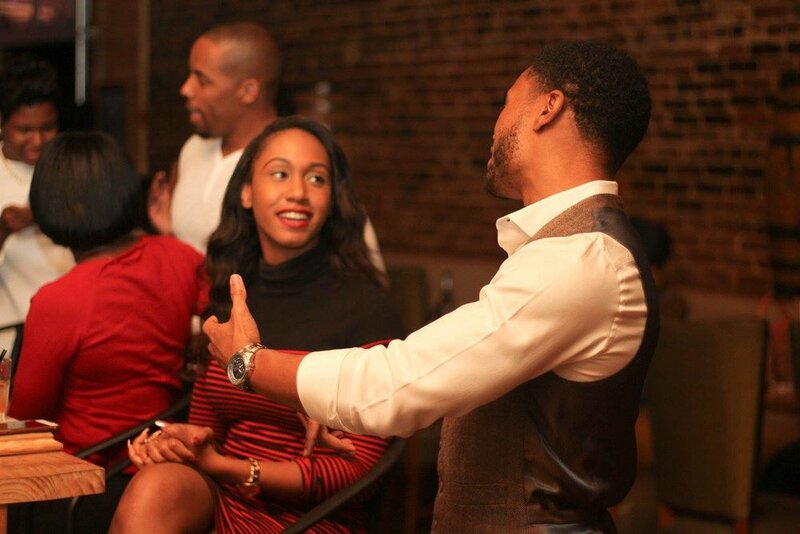 We pride ourselves on creating social experiences for ambitious and creative professionals in the Atlanta area. Join our RSVP list so you'll be the first to know about our next event!